Looking for great polishes for St. Patrick’s Day? You’re in luck! I’ve got some great recommendations to find the perfect green! Want a few options under $10? Try Kleancolors green collection! 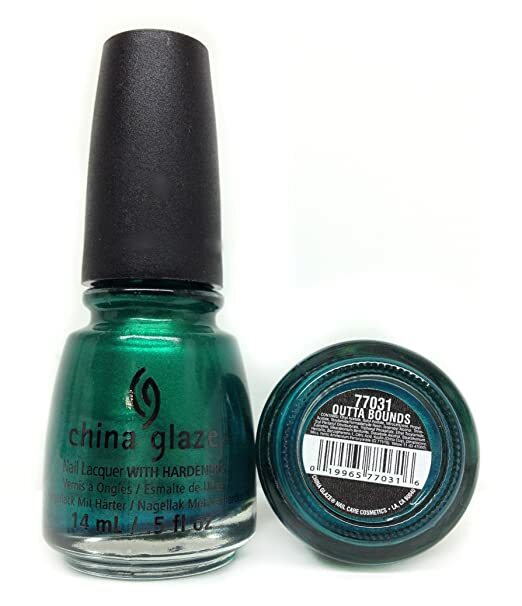 China Glaze – Outta Bounds — this is a great, rich, metallic green. It looks gorgeous! OneDor Dark Teal This is green if you ask me.